One of the great things about SU QLD camps is that there is a camp for everyone. There are your general adventure and holiday camps; specialised adventure camps; camps for girls only, and others exclusively for the manly GENTS out there. There are even camps for people who don’t normally do camps – Ubertweak for the technologically minded, and SMADD (which stands for Song Music Art Drama Dance). SMADD seeks to extend kids creatively, while giving them a hope and a future that is bigger than their experiences of the daily grind, school stress, family difficulties and societal pressures. North Queensland SMADD directors Libbie Kutuzov and Christy Marhin share with us. 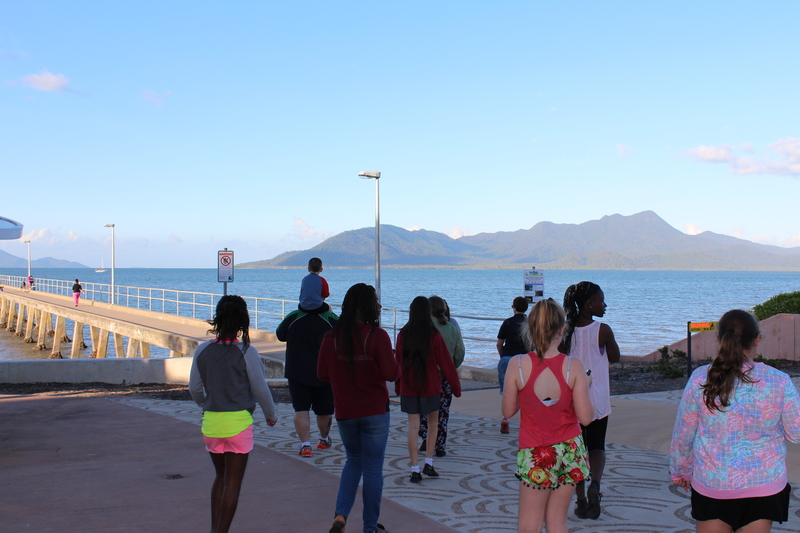 “SMADD North Queensland was created out of a desire to bring more camp opportunities to the North Queensland and Far North Queensland communities. SMADD is a different camp because it seeks to engage a certain group of high schoolers. I remember when I first went on SMADD as a camper, I found a group of people who had similar interests to me—people I could understand and relate to. I made lifelong friends! 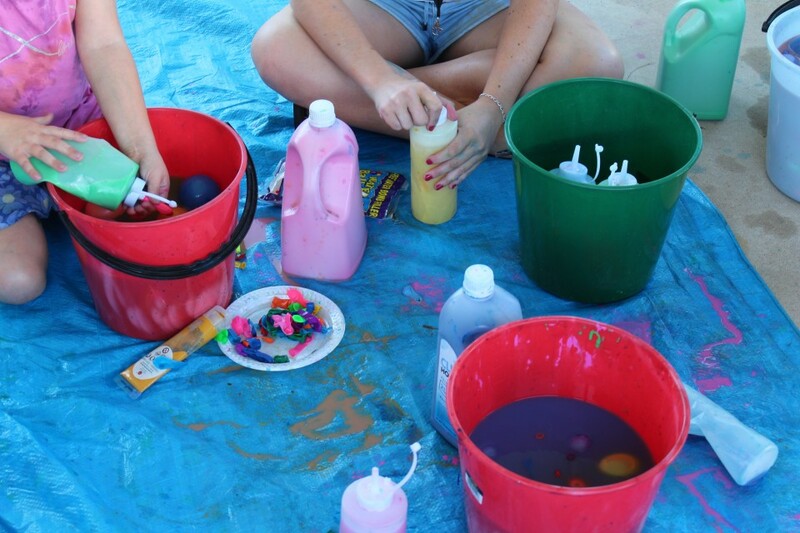 “Our typical day on SMADD begun with Spiritual Input Time and then Core Time, where campers get time to respond in a creative way to the message, through song, music, art, drama or dance. Our theme was ‘God is a creative God’. I am passionate about camps, creativity and sharing Jesus with the younger generation. SMADD is the perfect opportunity to do all of these!” Libbie shared. 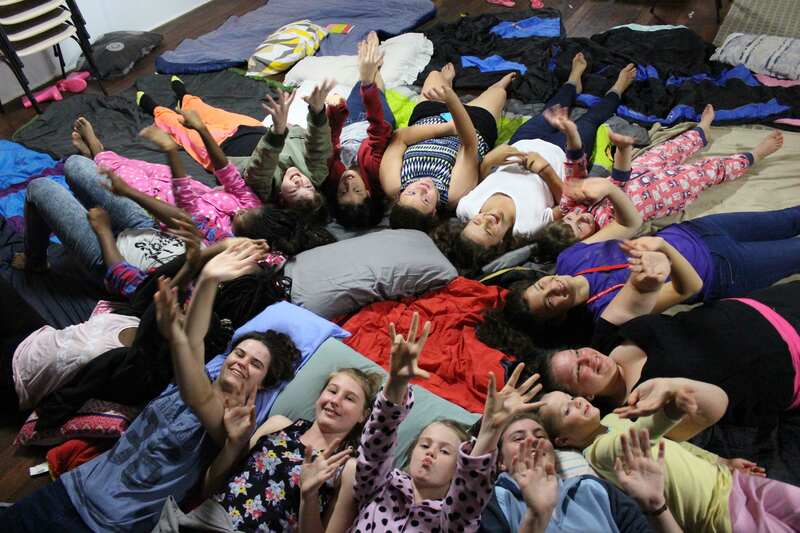 “Libbie & I recognised that there are young people who love the arts who may not like the more traditional camping model, but would thrive in an environment that centred around their interests and creativity. Combine that with the fact that both Libbie and I are both passionate about camping AND the creative arts, and it was more a question of when, rather than if! At SMADD NQ we really wanted to create a space where participants could focus on the creative arts and give them the opportunity to create and be inspired to try new things. “A lot of other camps are more focused on outdoor activities, sport and competitiveness, which is awesome, but that environment isn’t for everyone. I think most of the participants were really challenged and encouraged to use their creativity to connect with God. 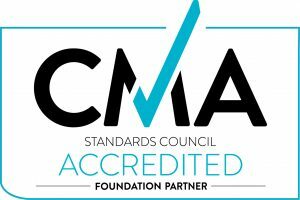 I’ve always loved the idea of SMADD but there previously hasn’t been any in North Queensland, so we created one. Directing this camp was full on and a great experience. I would recommend anyone who loves the creative arts to come along and lead on a camp!” Christy shared. I’m a tenth grade small group leader for Watermarke chcruh, and I must say, this was one of the coolest things I have ever been a part of. I’ve been with Watermarke from the very start and to see it grow and become a part of such an awesome chcruh as Northpoint and be able to do stuff like this is truly a point of pride for me. Thank you so much for reading our blog and sharing your experience.